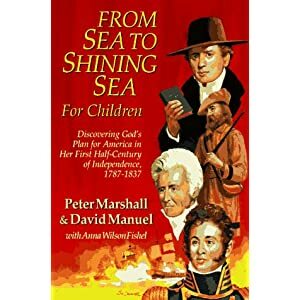 This week, I have the next set of questions for From Sea to Shining Sea for Children by Peter Marshall and David Manuel. In case you missed it, here are the questions for The Light and The Glory. Hi there! Do you still have the questions for Sea to Shinning Sea?